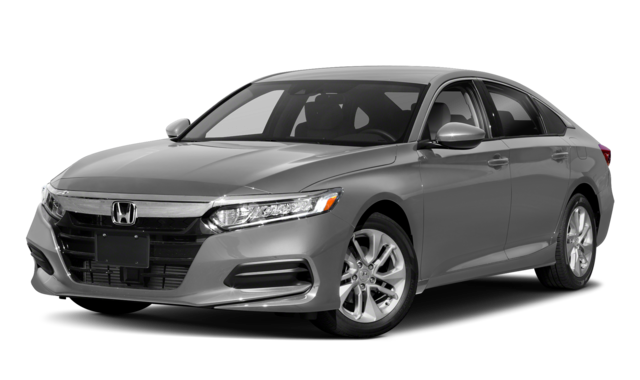 Comparing the 2019 Honda Accord vs. 2019 Toyota Camry? 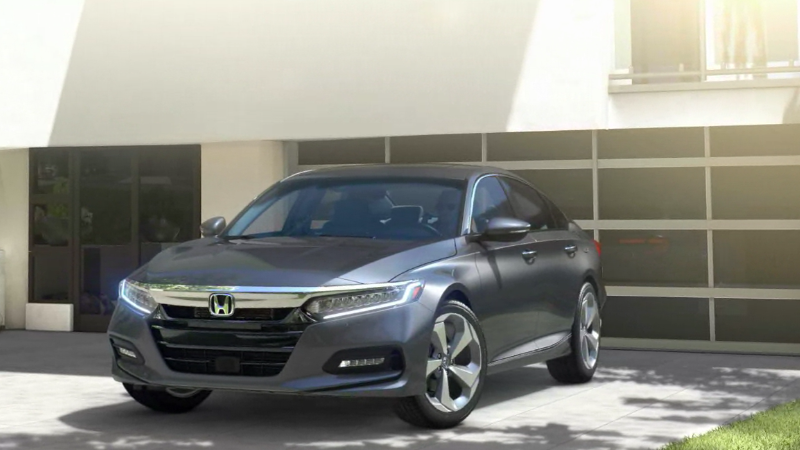 While both of these vehicles are similar in size and style, the new Honda Accord brings more technology and hybrid power to the Jersey City roadways. Compare the Honda vs. Toyota model below and grab yourself an Accord when you visit Metro Honda today. Bayonne drivers enjoy having the right technology inside their vehicles, and both the Accord and Camry keep this in mind. Both models come standard with a 7-inch touchscreen that can be upgraded to an 8-inch touchscreen on the higher end models. However, the new Accord kicks things up a bit. If you have your eye on a hybrid model for your West New York adventure, both the Accord and Camry come in hybrid options. However, if you want the hybrid model that generates more power, you’ll be looking into the Honda Accord. If you’re ready to explore Union City in style, head to Metro Honda and test drive the Honda Accord. 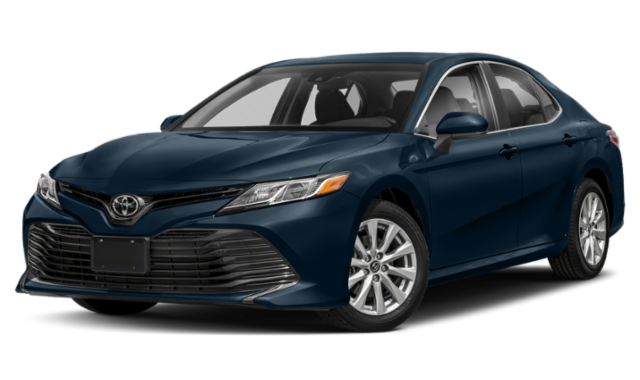 Not only does this model stand out over the Toyota Camry, but you can compare other favorites, such as the Honda Civic vs. Mazda3. When you’re ready, check out our lease deals and bring a new model home today.